Weather sealing is a highly desirable characteristic in a digital SLR, offering added protection and security for outdoor photography and travel. It also can extend the life of your camera, as a common cause of serious damage is moisture and dirt creeping inside. Below are the best weather-sealed or rugged DSLRs of 2018. Unfortunately there isn’t a specific or universal standard for weather sealing, but generally these cameras have added rubber housing and sealing on the body and around the buttons that makes them resistant to moisture and dust. Calling them weatherproof or waterproof would be an exaggeration, but they certainly can handle tough conditions as well as any camera on the market. 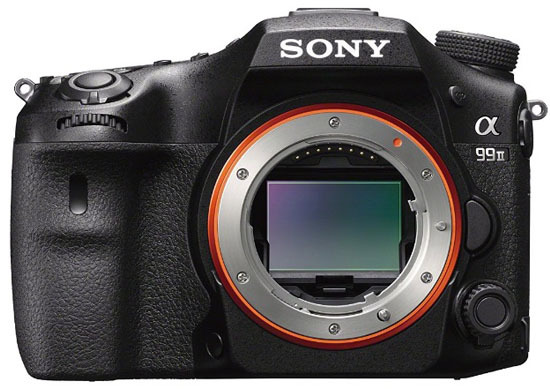 For more options, we’ve also published a list of weather-sealed mirrorless cameras. 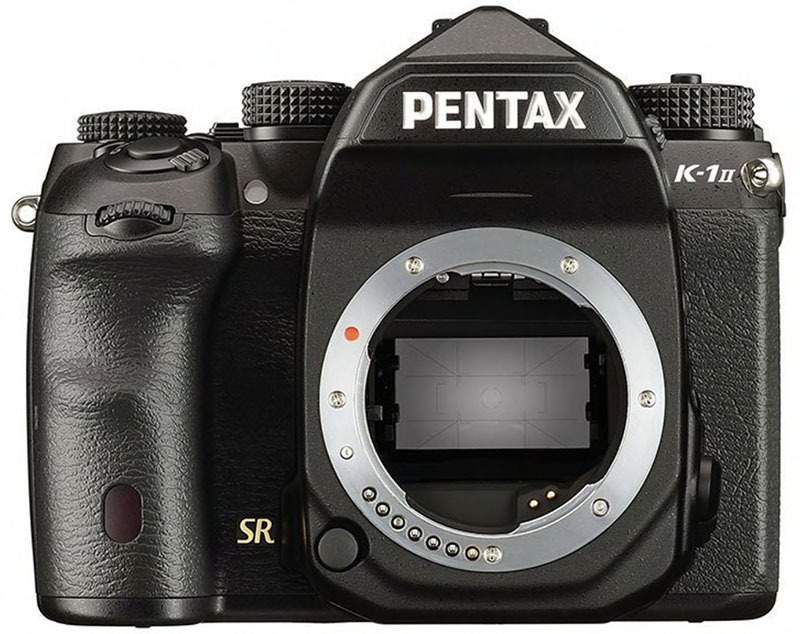 Weather sealing is offered on mid-range or prosumer DSLRs and up (the Pentax K-50 could be considered entry-level but that camera is an aberration). Camera manufacturers offer little transparency as to what weather sealing means on a particular model, but generally the joints and buttons are covered and sealed to increase resistance to moisture and dust. 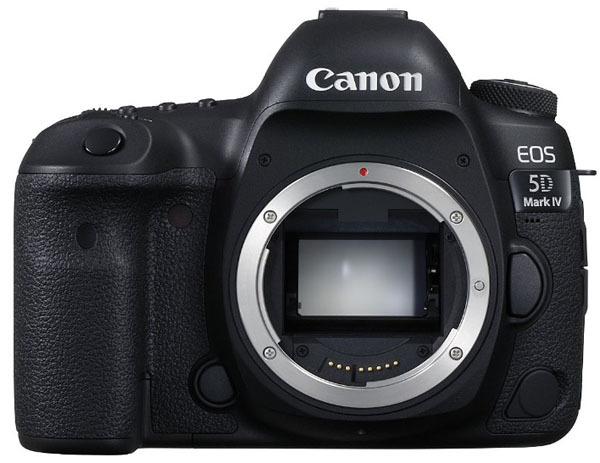 Mid-range DSLRs are sealed slightly less or equal to the full-frame cameras below. 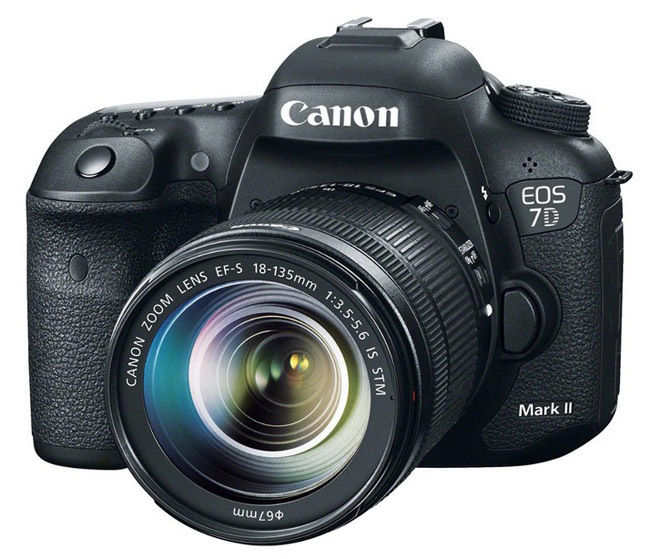 Leading the mid-range pack, the burly Canon 7D Mark II comes with just about every bell and whistle you’ll see in a crop-frame DSLR. It offers a high level of weather sealing for protection from the elements, shoots fast at up to 10 fps, and has an advanced 65-point autofocus. 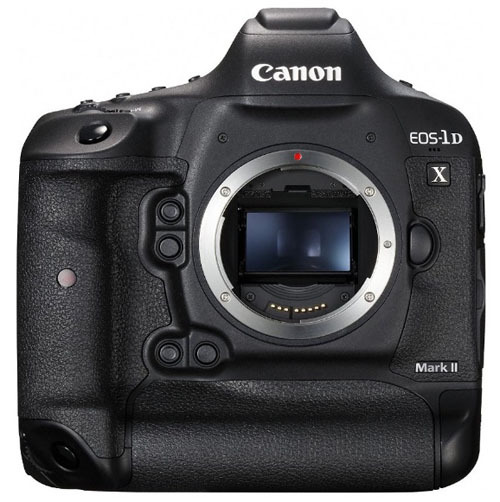 Before this camera was released last year, many people thought the enthusiast APS-C DSLR was dead, but the 7D Mark II has proved the doubters wrong. 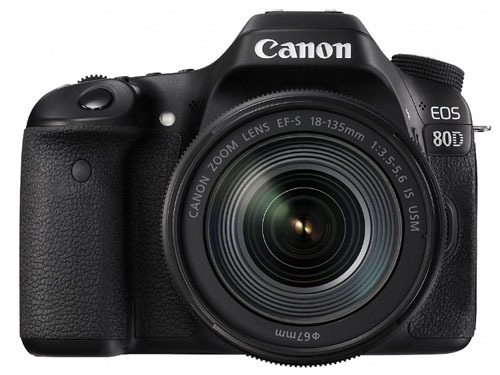 Sitting one tier below the Mark II is the Canon 80D, which is an impressive DSLR in its own right and one of the most popular in Canon’s lineup. This camera shoots slower than the Mark II at 7fps and isn’t quite as stellar in low light, but it’s a high quality option for both stills and video. None of Nikon’s 3000 or 5000 series cameras are weather sealed; the jump comes with the 7000 series up to full-frame. The good news is that in addition to weather sealing, the 7000 series offers a number of nice features like faster burst rates, better low light performance, and dual memory card slots, among others. 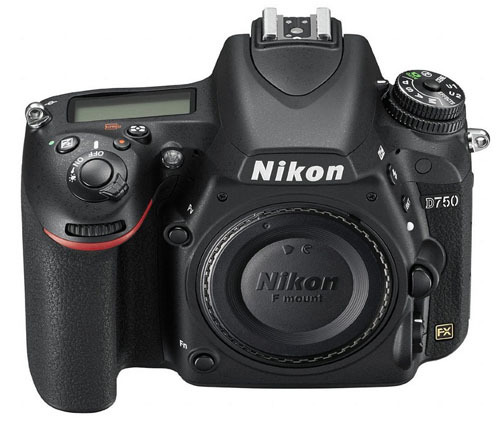 Released last year, the Nikon D7500 is lighter than the older D7200 at less than 23 ounces, has superior autofocus, and shoots 4K video. Pentax (owned by Ricoh) doesn’t get the hype of Canon or Nikon but brings competitive and reasonably priced cameras to the table. 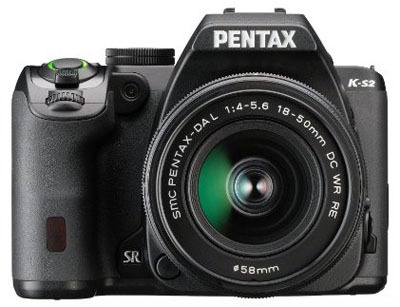 In fact, Pentax DSLRs are some of the least expensive weather-sealed cameras on the market. 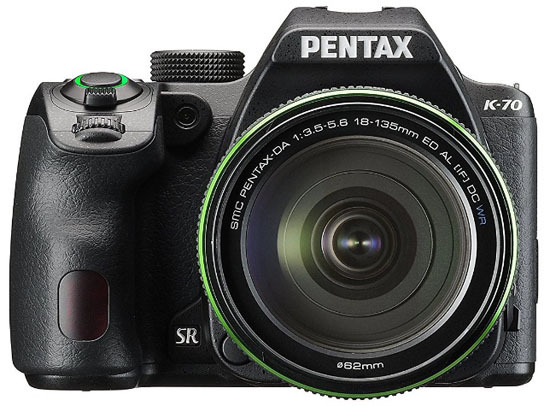 The company’s signature model is the Pentax K-3 II, which is on par with cameras like the Nikon D7200 and Canon 70D. 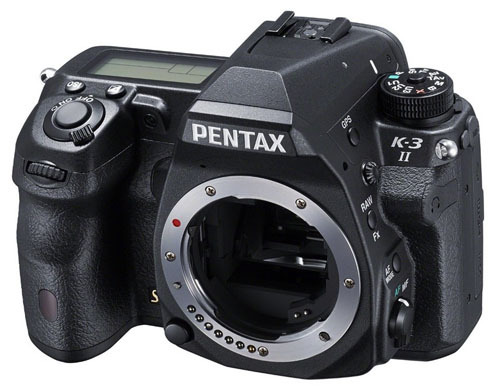 With the K-3 II you get a superb build: the magnesium alloy body is weather resistant and dust proof. In addition, the APS-C sensor has 24.35 megapixels of resolution, the camera shoots fast at up to 8.3 fps, and autofocus is comparable to every camera above except for the pricier Canon 7D Mark II. With the release of the newer model, the older K-3 currently is selling at a discount while supplies last. 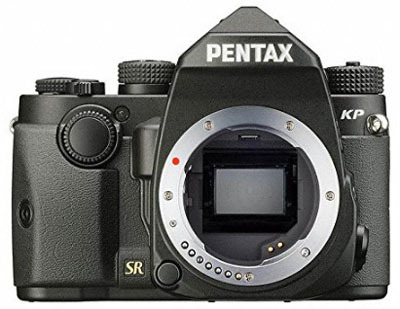 At the budget end of the spectrum, the Pentax K-50 is just over $400 with an 18-55mm kit lens, making it the cheapest weather-sealed DSLR on this list. Weather-sealed camera options abound at the high-end of the DSLR market—nearly every new full-frame DSLR is weather sealed, although there have been issues with some models (more on that below). 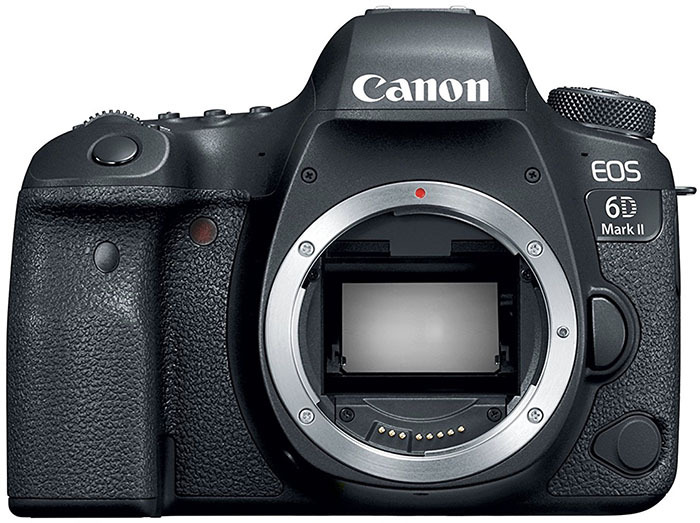 Leading the “entry-level” full-frame class is the Canon EOS 6D Mark II, which features weather sealing on par with the more expensive Canon EOS 5D Mark IV. You get fewer megapixels at 26.2 vs. 30.4 on the Mark IV and the 6D has a less advanced autofocus. However, for those making the jump from a crop-frame DSLR, the 6D is a great way to go full frame without breaking the bank. For years, the Canon 5D series led the full-frame lineup along with the Nikon D850. 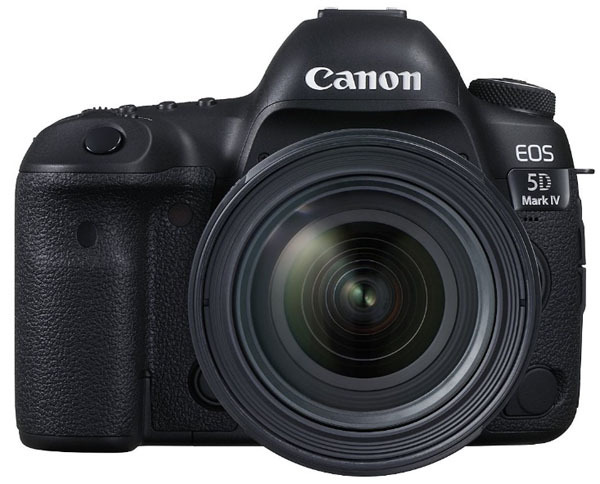 However, a couple of years ago Canon released the 5DS and 5DS R (the latter does not have an optical low-pass filter). These cameras offer an incredible 50.6 megapixels of resolution that far surpasses the competition (at least for now). Interestingly, with the 5DS and 5DS R Canon has decided to buck the trend by stripping the video options like headphone sockets and HDMI outputs, targeting still photographers instead of videographers. We like the development as it can result in great new technology just 50+ megapixels of full-frame resolution. For outdoor photographers, the Canon 5DS and 5DS R are fully weather sealed for protection from dust and water. 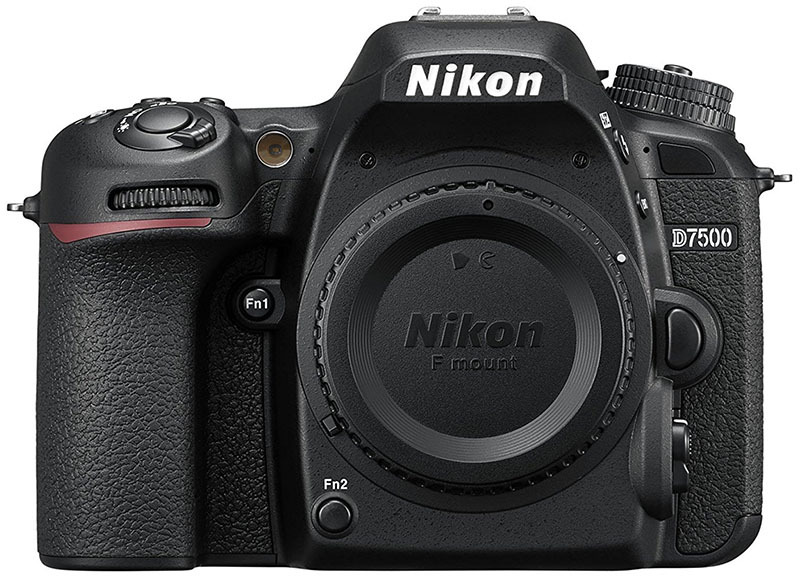 Nikon has had a more challenging foray with its entry-level full-frame DSLRs, and in particular, the sealing. The original D600 was plagued by the accumulation of dust and oil on the camera’s sensor, and the company released an official service advisory offering to make necessary fixes free of charge. Nikon updated that model with the D610, and although sensor problems were not widespread, some people did express concern that the sealing still wasn’t up to par. 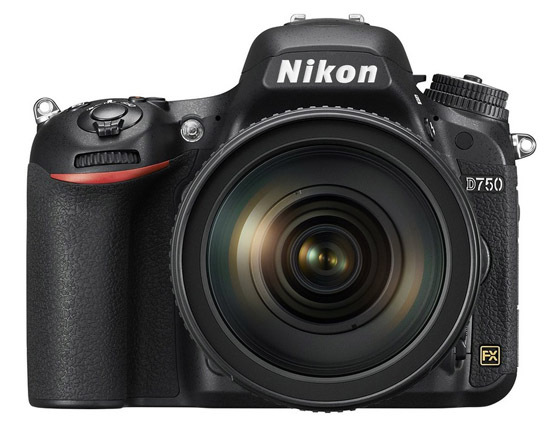 Nikon seems to have alleviated the problem altogether with the Nikon D750, which is a phenomenal camera and one of the best values on this list. 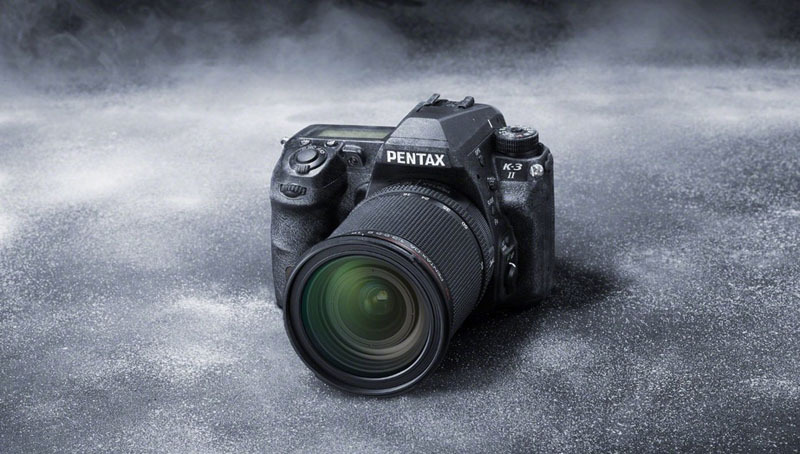 This 24.3-megapixel full-frame camera is a nice alternative to the D810, coming in at $1,000 less but still offering Nikon’s EXPEED 4 Image Processor and an impressive 51-point autofocus. In addition, Nikon claims that they sealed the camera to the high standards of the D810, making it a great rugged full-frame DSLR on a budget. 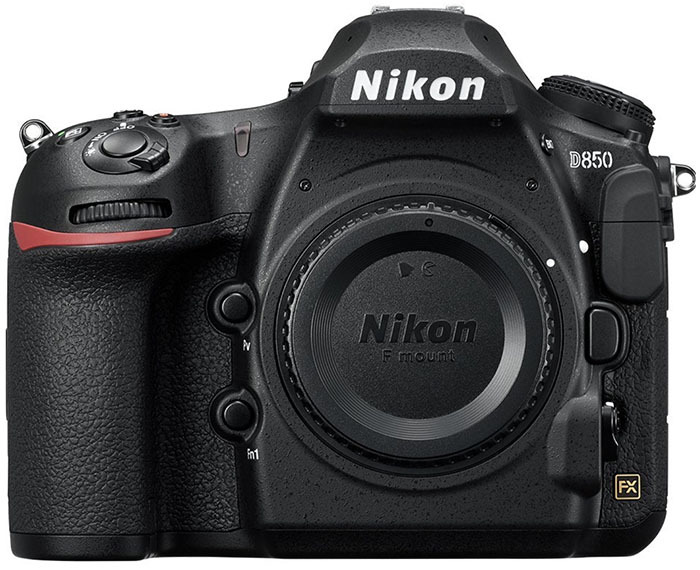 At the top end of the spectrum, the new D850 is the gold standard among professional photographers who favor Nikon, offering a whopping 45.7 megapixels of resolution along with 4K video. Two other weather-sealed DSLRs in our table are the Nikon Df and D5. The former is a bit of a throwback: a mostly metal full-frame DSLR with a focus on manual controls. 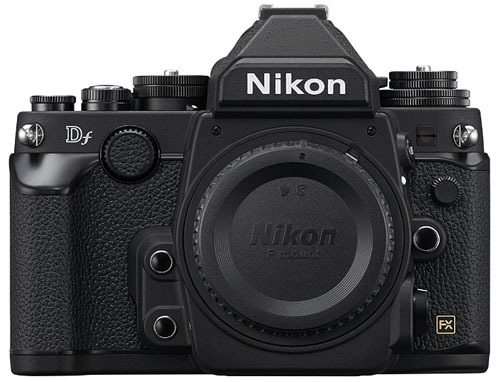 Impressively, the Df is Nikon’s lightest full-frame camera at around 25 ounces and has the same image sensor as the high-end D5. And we can't help but love the classic design. 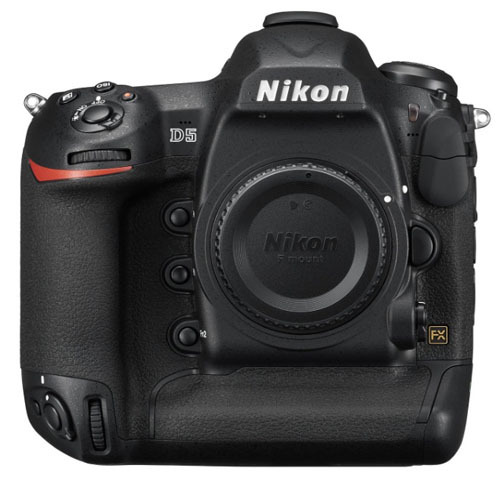 The ultra-pricey D5 is built for serious sports and action photographers: it is the fastest of Nikon’s full-frame cameras at 12 frames per second and has a wide range of video options. Unfortunately there isn’t a universal way that camera manufacturers define weather sealing or what it can do. The joints and button areas of the camera body are covered and sealed with rubber to reduce exposure to moisture and dust, making them “rugged” or “tough” compared to non-weather-sealed cameras. All weather sealing is not created equal, however, as some high-end models get a superior level of treatment compared to some mid-range models. What does this mean for photographers in the field? A good way to think about it is that weather-sealed DSLRs are resistant to splashes of water and normal amounts of dust but not necessarily prolonged exposure. If you drop your new weather-sealed DSLR in a bathtub full of water, you will be severely disappointed with the results (and probably will need a new camera). Outdoor photographers should be excited to get a weather-sealed DSLR and feel confident using it in a variety of conditions, but good care is still required, as is proper cleaning and storage. There also is the issue of weather-sealed lenses. Similar to cameras, the manufactures are not forthcoming about weather sealing of their lenses. Canon claims that its L-series lenses are weather sealed, and many of Nikon’s high-end lenses with fast maximum apertures (f/2.8) are rumored to be the same (information about weather-sealed lenses is virtually non-existent on the websites). Even with a weather-sealed lens, it’s a good idea to use an air blower after use to clear off any remaining dust.